Life insurance is designed to protect your family and other people who depend on you for financial support in case of your unexpected death. There is nothing more satisfying than knowing that your family is financially secure and will maintain their standards of living even after your death. That is why it is important to take life insurance to protect the people that you love and care about. This is a common question asked by many people. Most people usually think that life insurance is only for people who have families that depend on them. However, that is not true. 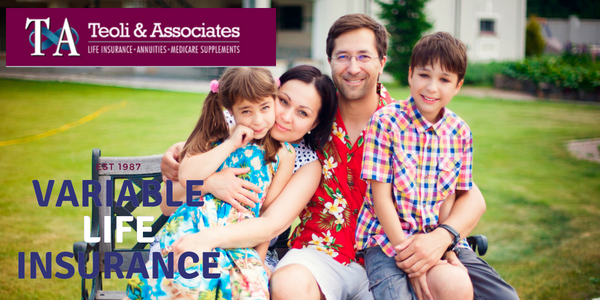 There are instances where life insurance is beneficial even if you don’t have a family that depends on you. For instance, life insurance can help cover your funeral expenses and give you proper send off you that you deserve. Life insurance becomes very important when your thinking shift from “me” to “we”. For instance, if you get married and have a spouse and children who depend on you, it is crucial to ensure that they are financially secure. On the other hand, if you are single and you have co-signed debt like a credit card or student loan, it is important to take a small life insurance to cover you until when you are debt free. Small coverage is very affordable especially if you are still young and healthy. When is the right time to take life insurance? The cost of funeral and burial is expensive. If you pass on gap financial gap will exist in the family. Life insurance will replace your income thus ensuring that your spouse income is not affected. In addition to ensuring that your family is financially secure when you pass on, life insurance will also cover debt expenses such as mortgage so that your family won’t have to sell their house in order to stay solvent. If you choose to work with Teoli and Associates, then you will no longer have to worry about your surviving spouse and children because they will be well taken care of. You will have peace of mind knowing that your family lifestyle will continue even after you are gone.